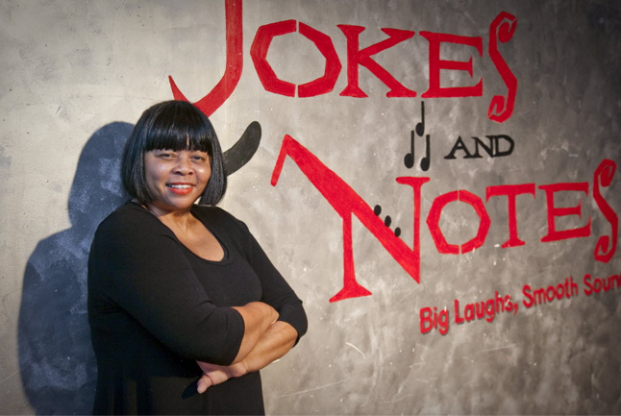 Jokes and Notes is closing it's doors. The legendary Chicago comedy club is putting on its final show this Saturday, after 11 years of operation in the Bronzeville, neighborhood. Apparently the popular south side club is financially unable to operate the business any longer according to the owner, Mary Lindsey. This is a huge shame because not only was Jokes and Notes a trend setter when it came to cutting edge comedy coming out of Chicago, but it was also the only Black owned club in the city and the only Black & Female owned club in the country. found the success they enjoy today. Jokes and Notes was for many, a safe space for local talent who did not get the opportunity for quality stage time at other clubs. Deon Cole, Milton “Lil Rel” Howery, and Brian Babylon have all gotten their start on the stage of jokes and Jokes. Comedian Hannibal Buress has also performed there on many a night. But the biggest shame of all, if I can be real honest here, is the almost deafening silence from the mainstream (white) Chicago media on this closing, it's impact and their overall historically meager coverage of Jokes and Notes in general. Chicago media was fairly quiet when the news first emerged about the closing and for the most part had virtually no coverage on the south side club while it was open. If Second City had to close even one of it's theaters, you know it would be huge news in Chicago. Jokes and Notes has always had to fight for even the littlest of press in this town. Especially from The Chicago Reader which seems like it pumps out a "comedy" related article every time a white improviser farts, but I challenge anyone to send me 1 link to an in-depth article they have written on J&N in the last 5 years. I couldn't find any. 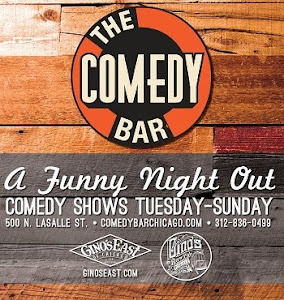 The segregation of Chicago has always been somewhat duplicated in the comedy scene. When you only book or work with people who look, act, think and talk like you - what do you expect? But Jokes and Notes was the shining example against this limited vision. Despite being dismissively categorized by some as an urban club, J&N was refreshingly welcoming. Mary would give anybody a shot on her stage. Black, white green it didn't matter. 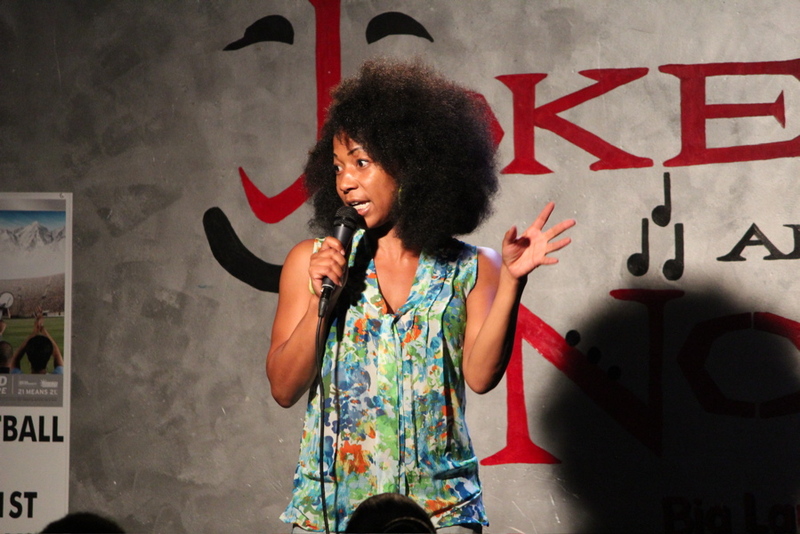 Many non-black comedians not only did well, but thrived there. Rest In peace Jokes And Notes, you will be missed. 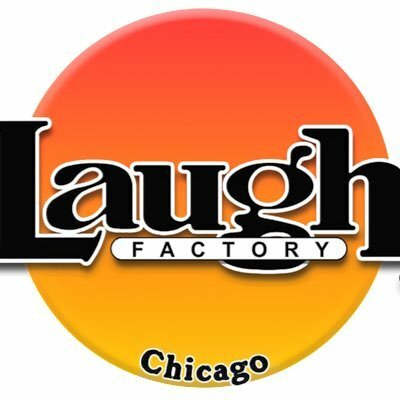 For those of you that have never been to J&N, I encourage all to attend the final comedy shows that will run through the weekend.